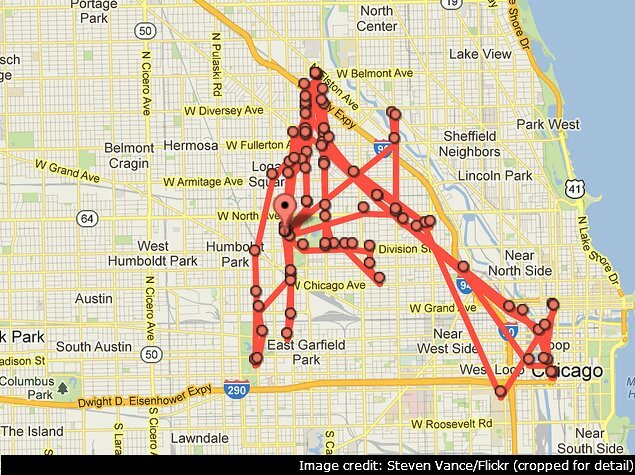 Google Location History, They Know Where You've Been? Do you have an Android device or use any Google apps on your phone (Google maps, anyone)? If so, there’s a good chance Google knows everywhere you’ve been lately. Luckily, now there’s an easy way to see what Google knows about where you’ve been and disable it. 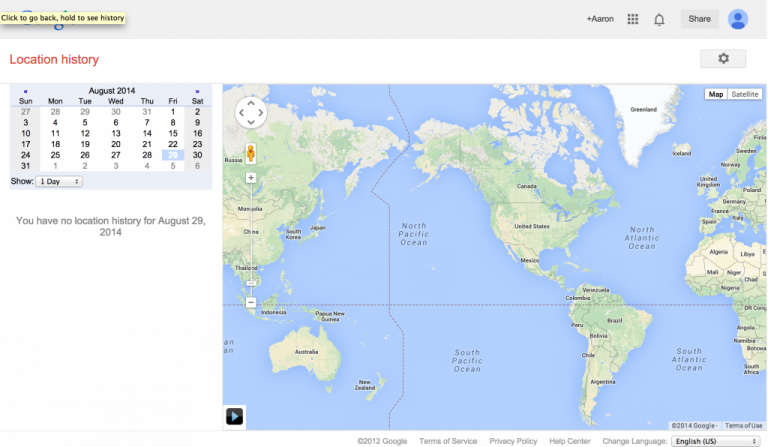 Head on over to this handy new tool that shows your google location tracking history. Select any date range and watch to see if your whereabouts are plotted on the map. If you don’t see anything, then you’re safe! Sign in to the Google Account that is associated with your location. Select the “Places you’ve been” card. Select Pause. If it’s already paused, it will say Enable. After reading the notification, select the button to pause location history. The good news about this? If you turn it off once, Google won’t track your location from any device or app.